While we abhor the idea that this kind of stalemate partisan politics will continue to be business as usual in congress, we have to admit that the authors are clearly well-educated, thoughtful, and careful in their approach. 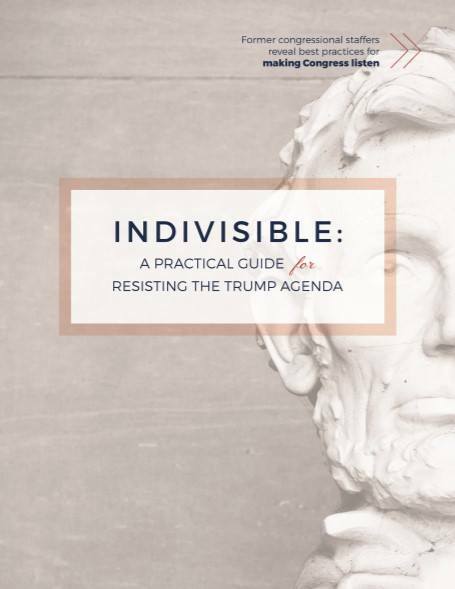 At the very least, this guide is easy to read, informative, and provides an excellent refresher course in American civics. At the very best, it offers those of us who care about continuing to make our society more inclusive, most just, and more peaceful a hand up out of feelings of powerlessness. As such, this is considered required Greenhorns reading.